Demand for Primavera P6 Professional schedulers is growing in the Engineering and Construction industry. Many contractors are being required to provide schedules and reports in P6 Professional formats. 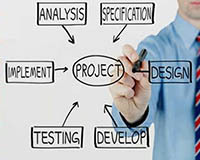 To help meet this demand, ETC offers training that focuses specifically on the needs of engineering and construction professionals looking to learn Primavera P6 Professional. 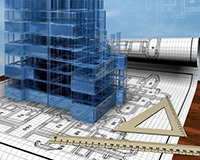 This training course provides the fundamentals of Primavera P6 Professional as used in engineering and construction. 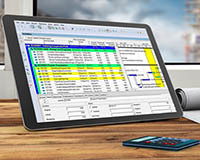 Because P6 is typically used as a stand-alone and often mobile system in this industry, the course bypasses the multiuser, enterprise functionality and cuts directly to what is needed to build and manage a robust construction/engineering schedule. This course has been developed with the help of construction industry professionals that use P6 in the field. 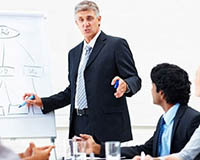 Schedule data and techniques utilized in this class are based upon real projects and real industry method of operation. Using Primavera P6 Contractor? No problem. The skills obtained in this class will map perfectly to this cut-down version of the P6 Professional software. Experience with planning projects using Excel.